Between the beaches, world class theme parks, and all the other fun things you can do in Florida, it can be difficult to find an affordable activity for you and your family. 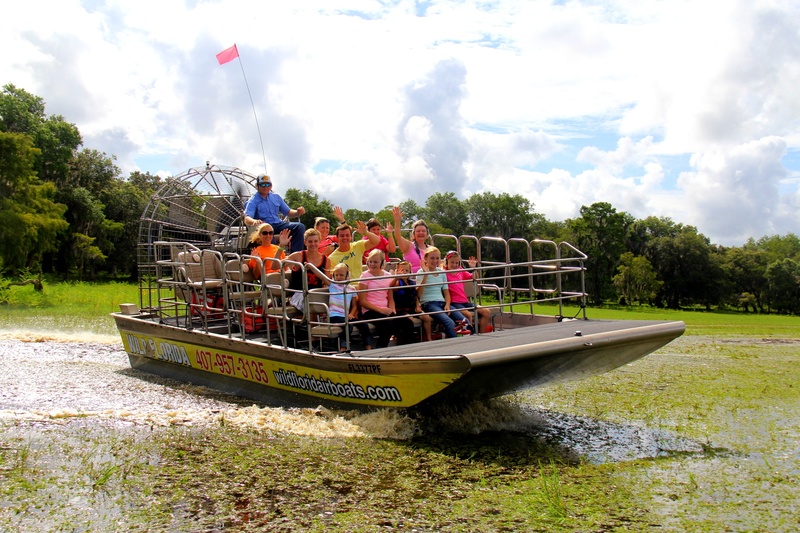 So if you're considering going on an airboat ride in Florida, here are a couple things to keep in mind when looking for the type of airboat ride that will best suit your family. With most purchases, it's important to consider who you're actually paying for a particular service. Do you look at their years of experience in the industry? Or do you look at their most recent reviews? When it comes to finding reputable resources to help you make a decision during your airboat ride research, make sure to check their Facebook and Google reviews. And if the company's website happens to have a blog, look for captain profiles or posts/photos submitted by the captains to learn a little bit about your potential tour guides! That way, you can get an idea of the value of your airboat tour. 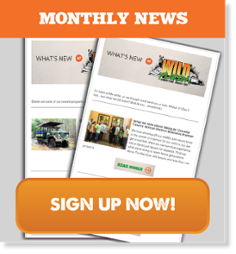 After reading about each airboat company, it's important to compare prices, but don't forget to look and see if any of the tickets come with additional perks. 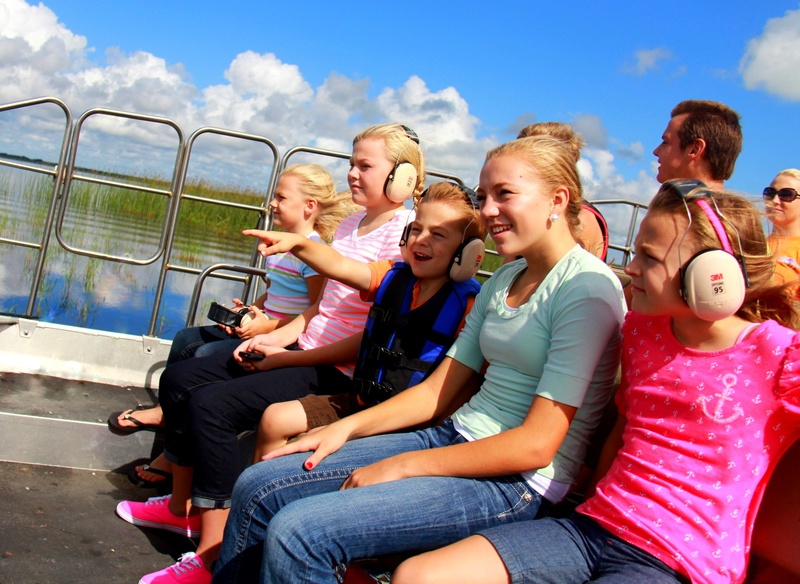 For example, with all of Wild Florida's airboat tickets, your family can also enjoy our Gator and Wildlife Park, where you'll meet animals native to Florida and from around the world. With most family vacations, it can be just as hard to decide what to do during your first trip as it is your second or third trip. To help with the decision-making process, it's important to consider how long you're staying in Florida. Is it for a week? Maybe you can make time for an hour-long airboat adventure! Here for just a weekend? Book a half-hour ride so you can see the headwaters of the Everglades and still get to enjoy the rest of Central Florida's attractions. You'll also want to make sure that, if need be, you'll be able to cancel or reschedule your airboat tour if your plans change. While some people may think Central Florida is over-developed, there are still some areas that haven't been touched by man. We're fortunate enough to be located on Lake Cypress in Kenansville, Florida, where on your airboat tour, all you'll see is Mother Nature and the untouched, real side of Florida. So when you're comparing airboat locations, look at where they're taking place, that way you're not totally surprised when you can see the highway in the back of your photos. We hope this information will help you and your family make sure you're getting the best value for your Orlando airboat tour!